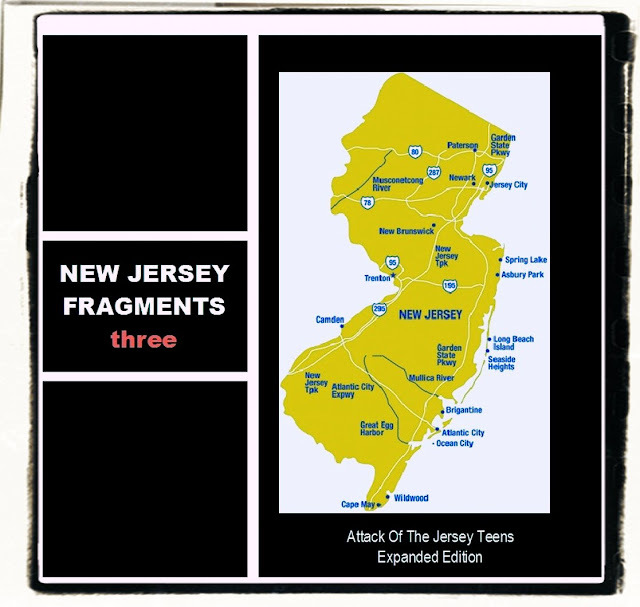 The only reason for doing my 'New Jersey Fragments' set was to pay homage to the old 80s compilation 'Attack Of The Jersey Teens'. This is my attempt to expand on that fabulous album with other 45s from those groups highlighted on it including The Loved Ones, Calliope and The What-Nots. Probably due to lack of space on the LP format some great sides were left off, although the original compilers mentioned in their liners that the other Calliope single was awful. I don't think they were listening to it properly. These compilation's are outstanding. thanks for posting them and Happy New Year to You! All these Cd's are excellent. Thanks for your hard work. And Thank you for Posting them. Thank you for the third set. this one has some good bands on it. Thanks Colin can;t wait for the next cd.